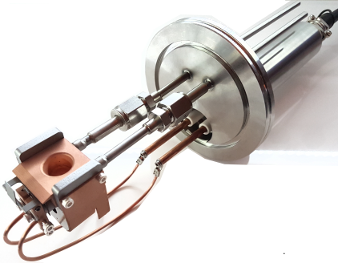 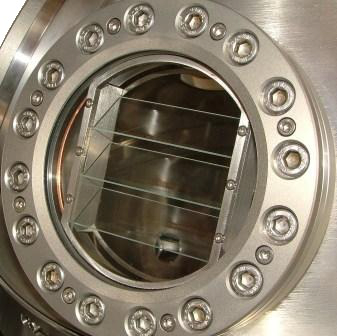 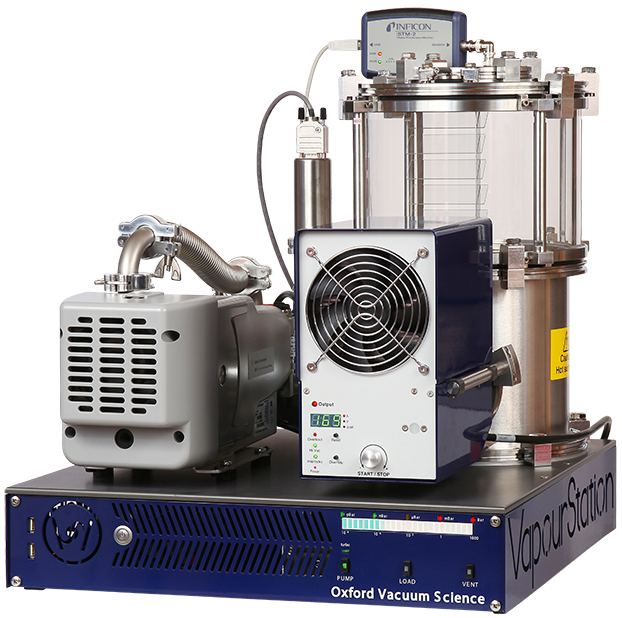 Oxford Vacuum Science specialises in thermal evaporator technology. 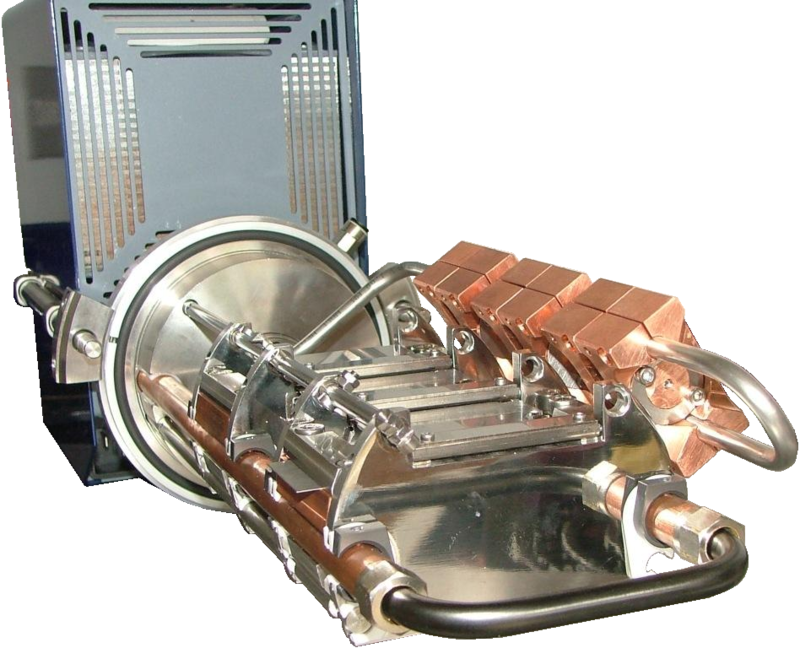 With the flexible modular design of their bench-top high vacuum platforms and of the VapourPhase resistive evaporator technology, multiple resistive and electron beam heated sources can be combined in a single deposition level within a bench-top coater format, with the eb source even being able to benefit from some of VapourPhase's options such as integrated low level rate ramp monitors and individual source shutters. 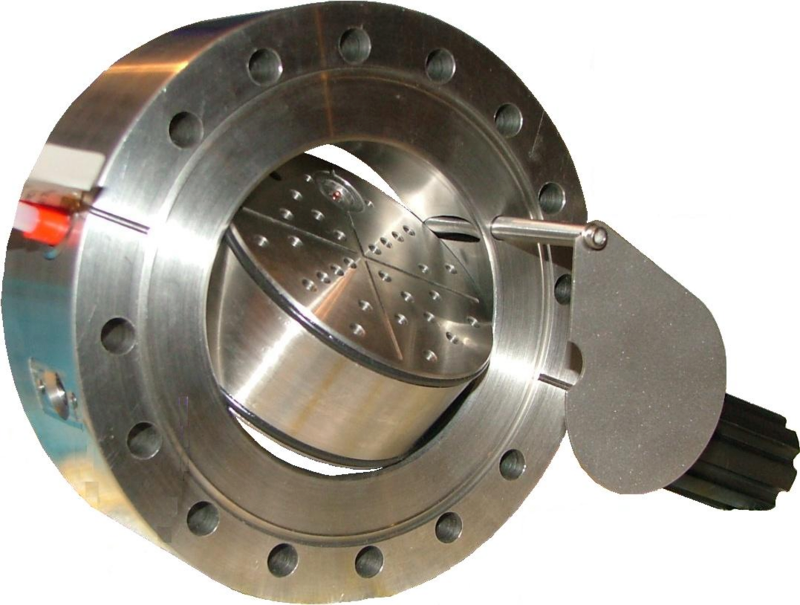 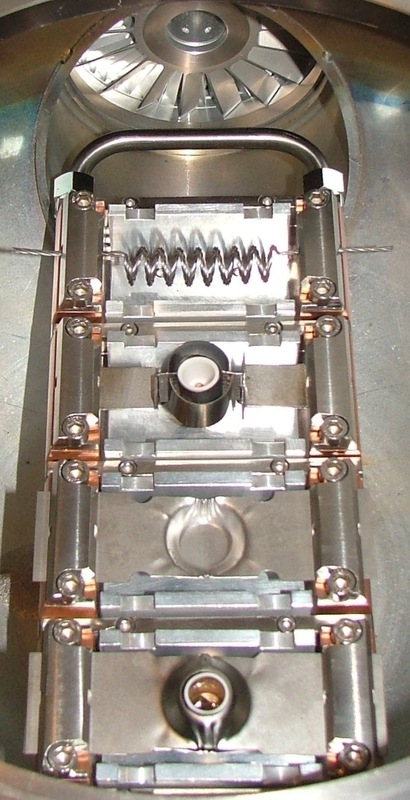 To find out more about Oxford Vacuum Science's thermal evaporator and electron beam deposition source range e-mail us at technology@oxford-vacuum.com.